Schedules are subject to change. 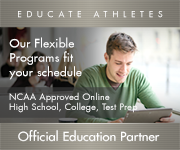 - Click below for schedules. There are no Public Skating sessions today. There are no Stick and Puck sessions today. Click for Today's Ice Schedule (all events) or Today's Live Scoreboard (hockey games). The Ice Vault recommends that skaters wear a helmet during Public Sessions. THE ICE VAULT WILL BE CLOSED ON SUNDAY APRIL 21ST...HAPPY EASTER!!!... NO PUBLIC SKATE ON SATURDAY APRIL 27TH. New! 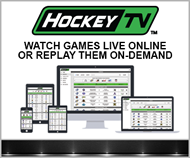 All Ice Vault League and Tournament games can be seen on HockeyTV! Adult League - Now accepting applications for our Spring League. Click here for more information. Middle School Showcase - Click here for more information. Youth House League - Click here for application. Spring Meltdown - For Squrts and Mites June 7th - 9th. Click here for application. Hockey Lab - Click here for information and application. Atoms - Click here for more information. Learn to Play Hockey - Click here to download our flier. Summer Camps - Click for our flier or camps page. For more information about our Learn To Skate program, please click here. Skating Technique for Hockey - Click here for more information. Visit our Job Opportunities page for more information. 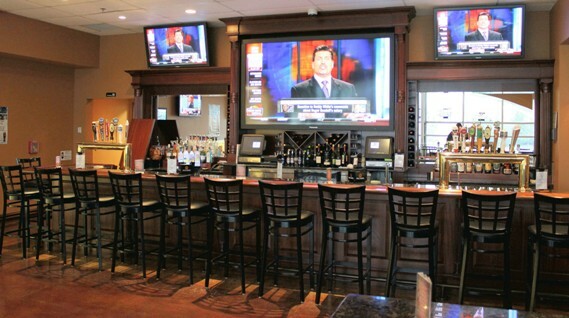 In The Crease Sports Pub is now open! Located on the second floor of the Ice Vault Arena, enjoy watching practices and games on our giant 103" Panasonic plasma display! The New Jersey Devils offer special priced tickets throughout the season. Click here for more information on these special ticket offers and other promotions.